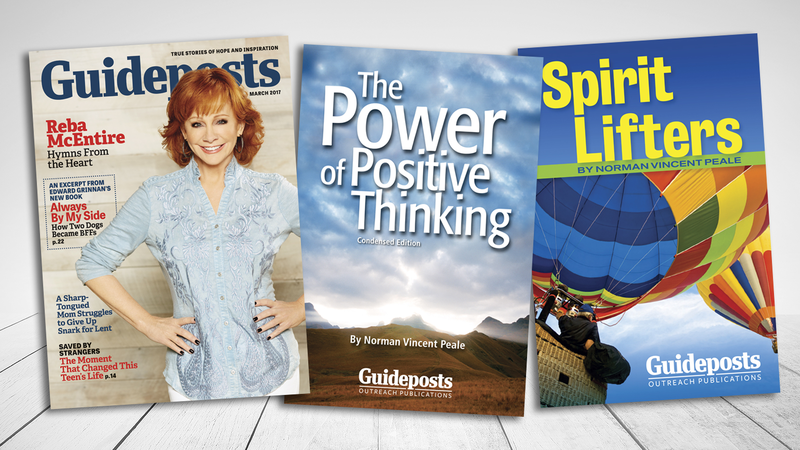 Inspiration, encouragement, and a positive outlook are waiting for you in every Guideposts magazine story, so dive in and get a boost! Volunteering to wait on tables keeps these seniors connected and active. 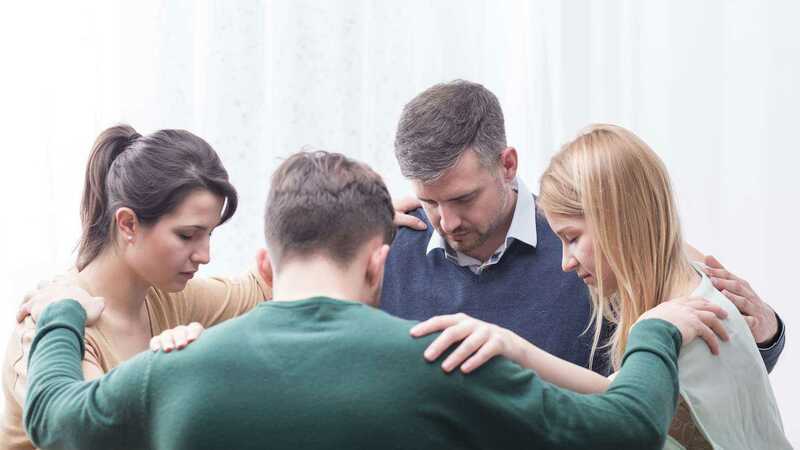 How God led the way to inspirational work—and colleagues! The OurPrayer team tells the nativity story and wishes you a very Merry Christmas. 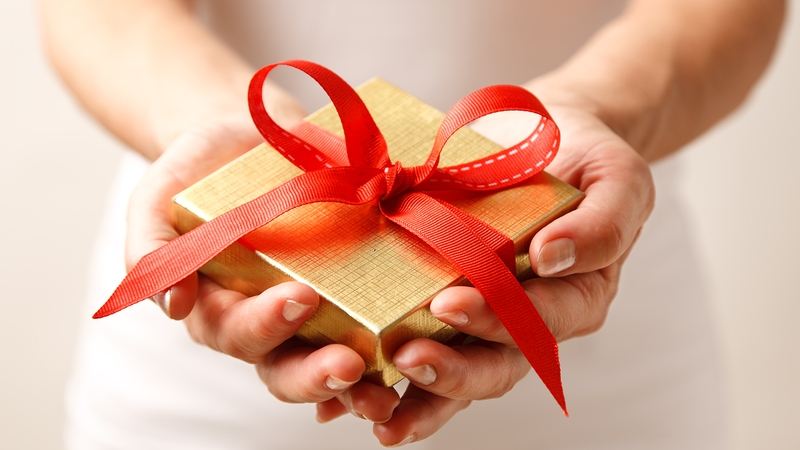 Enjoy this animated Christmas greeting card from us at Guideposts. Along with selling her mother's belongings, she shared her mother's legacy of helping others. 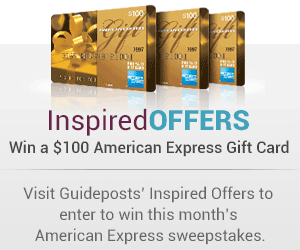 Send in your prayer requests to be included at Guideposts 27th annual event.